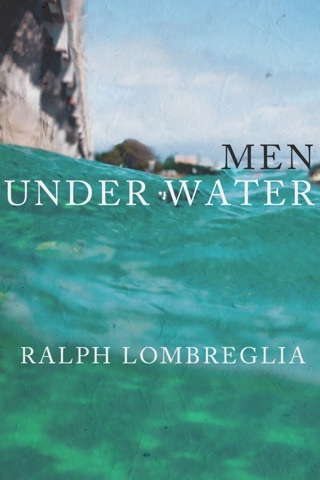 Nine engaging short stories by the author of Men Under Water show thoughtful, conflicted protagonists striving for equilibrium in their personal relationships and finding hints of meaning in the acutely perceived oddities of contemporary American life. Living primarily on the fringes of academia, media and the arts, the characters are not quite comfortable with either their surroundings or the times. Lisa, a classic-rock disc jockey in small-town Vermont, plays blues songs to get over her ex-husband, an Elvis fanatic. Walter, an actor by trade, writes copy for industrial videos in Boston and discovers the miracle of birth against a backdrop of high-tech laser pranks. 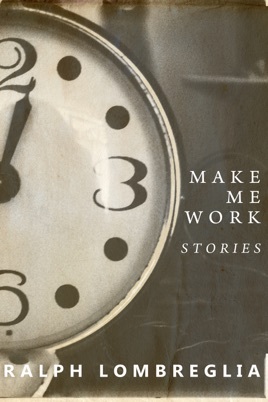 Karl, a moderately famous composer back in the 1950s, now labors over a piece inspired by his heart arrhythmia and grumbles as his young protegee/lover heads to New York to pursue performance art. Hoping to escape her drug-addicted son and head for Florida, Josephine buries an icon of St. Joseph in her lawn to expedite the sale of her house. Although he sometimes overdoes the '60s nostalgia, Lombreglia combines a sharp eye for weird, resonant detail with a fluid, understated narrative style to achieve work that is both serious and farcical, outlandish and immediate.